New site, A fresh coat of paint. 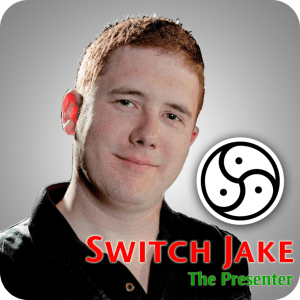 I figured it was time to update switchjakethepresenter.com. While I think I did a decent job, I rather like how flashy the new site is. If you happen to find any issues with it, please let me know. I’m looking over it with a fine tooth comb, but I’m just one person. I’m very happy with the new design.